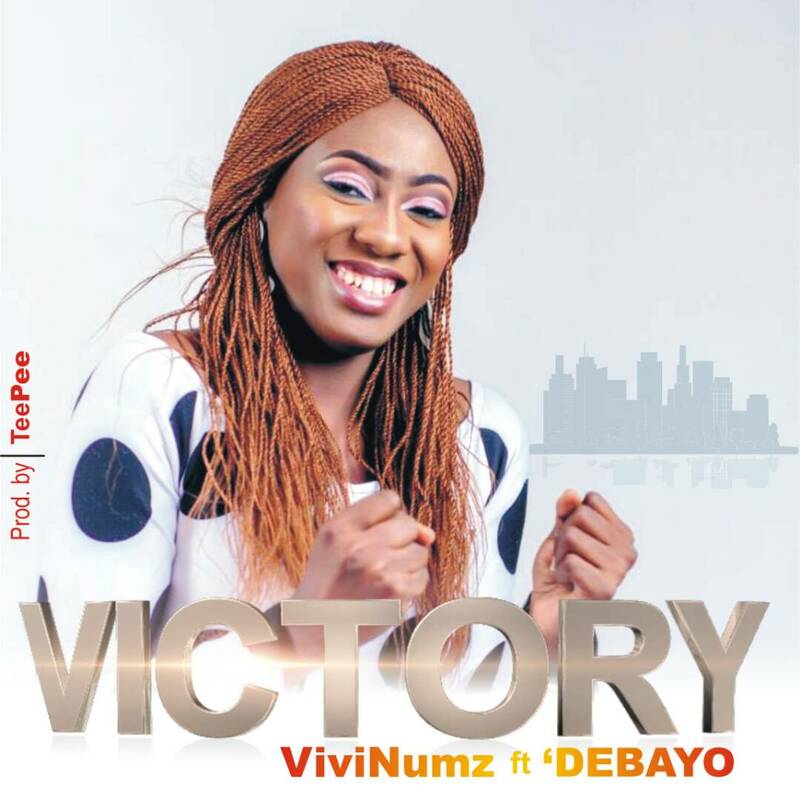 After the release of her debut single “Oghenewoma” and “Chimo” from her debut album, Vivinumz released another single titled “Victory”. This rock music “Victory” is a song that talks about how much God has made his children triumph over every of life’s challenges. This song would bless you. This song was written and sang by Vivinumz feat. ‘Debayo and produced by Teepee.